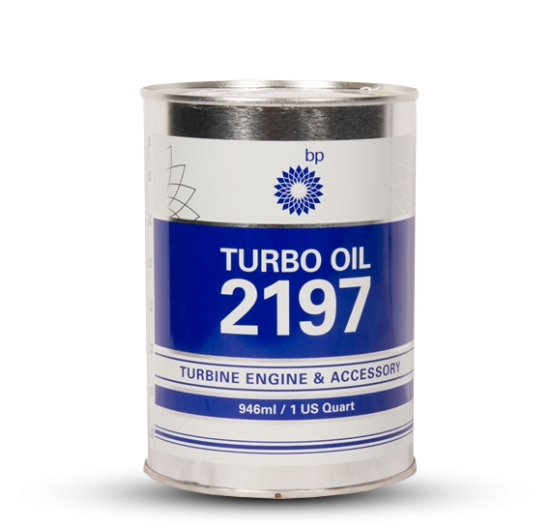 A brief check of any lubricant supplier will demonstrate a bewildering number of choices. 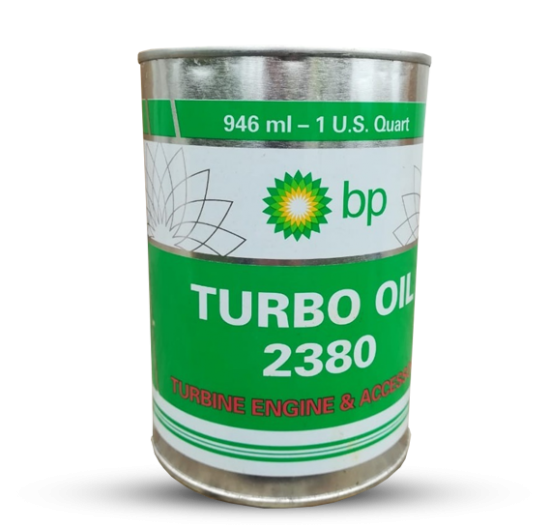 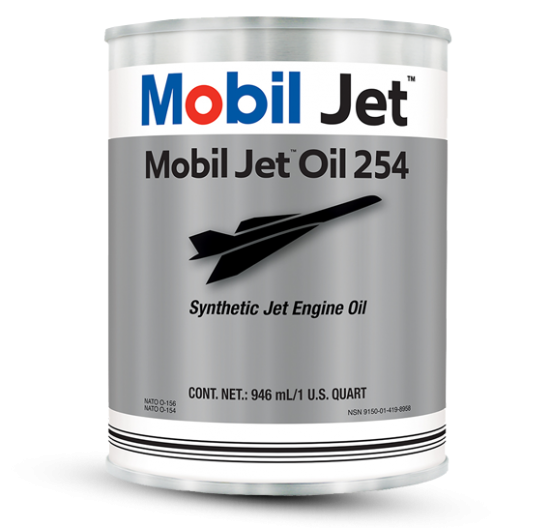 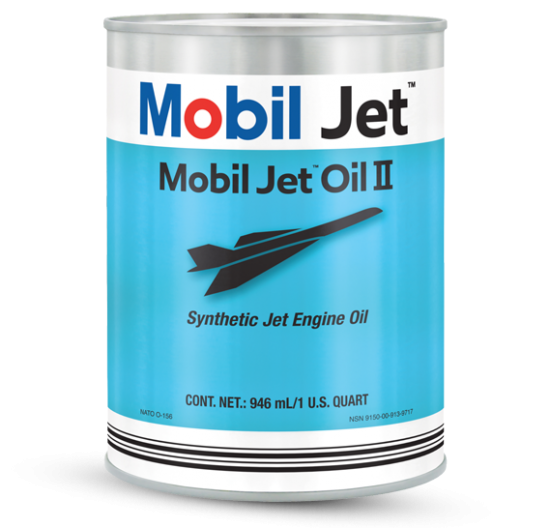 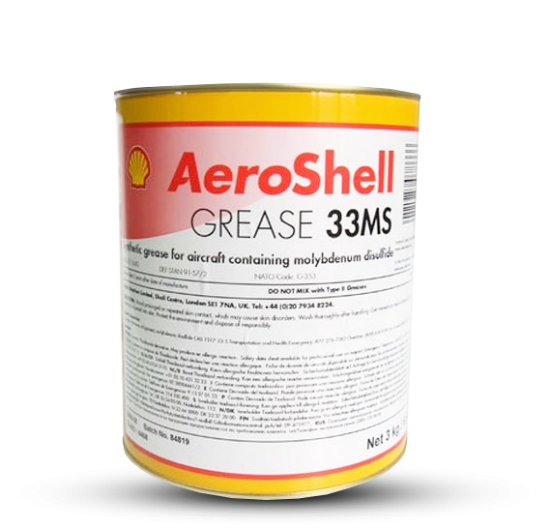 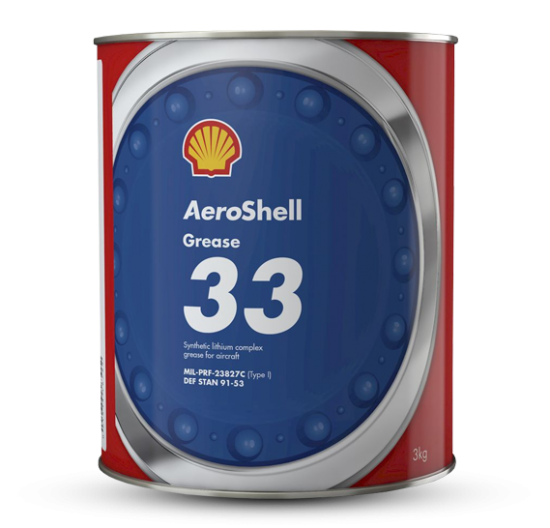 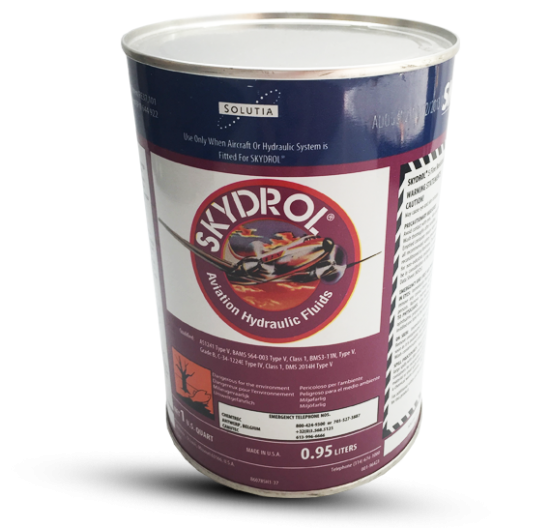 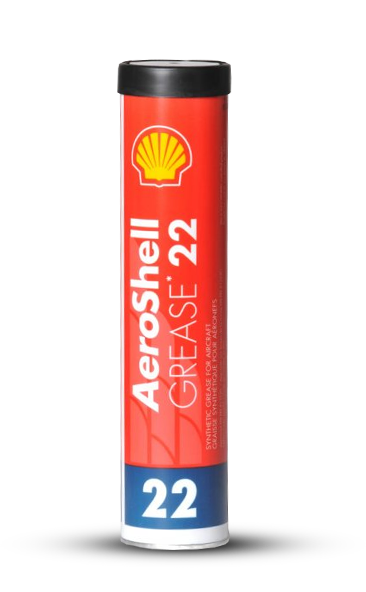 The Shell Company certainly has a near monopoly in the aviation grease arena, notwithstanding the popularity of Mobil 28 synthetic grease, similar in applications to Shell 22. 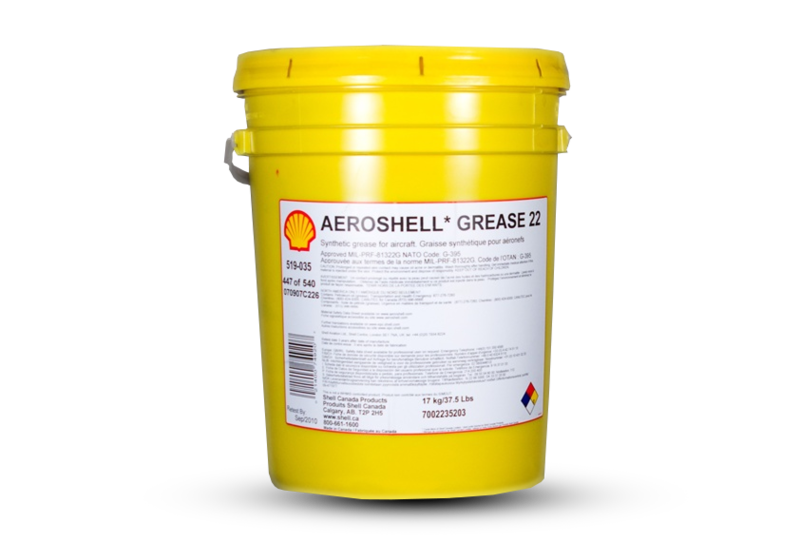 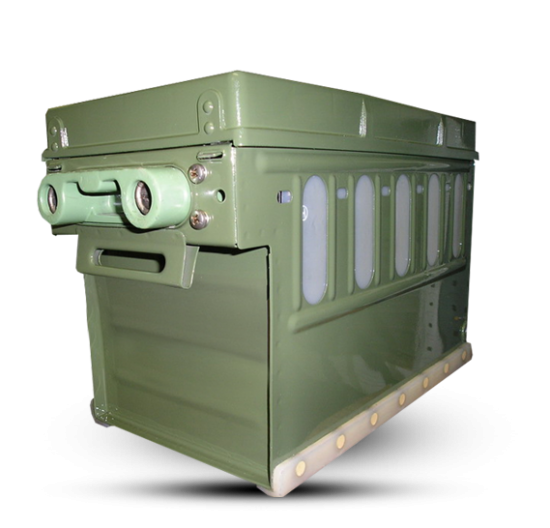 Because of their wide availability, we will concentrate on Shell products. 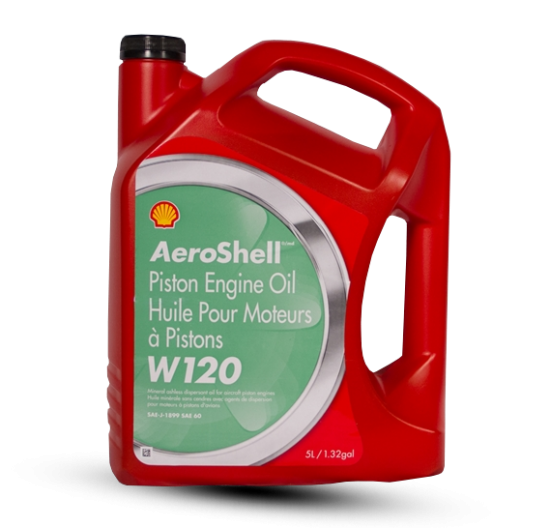 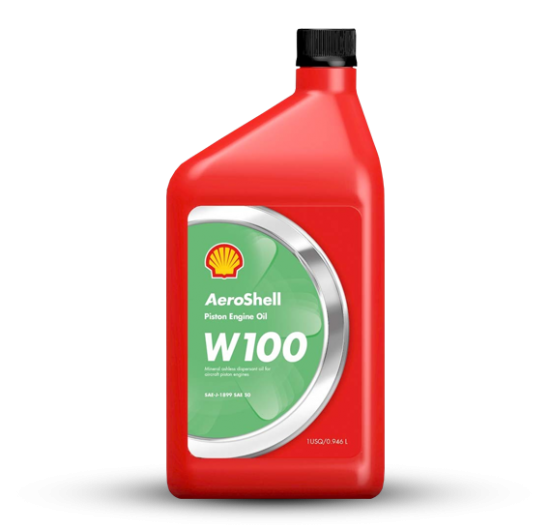 Shell can be reached at this Web site for consumer questions on their lubricant use and availability. 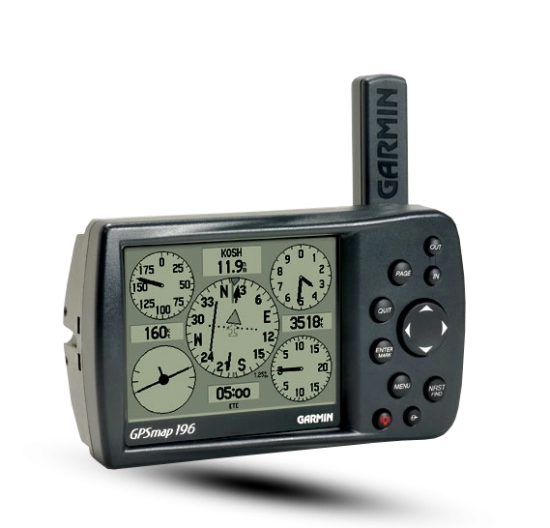 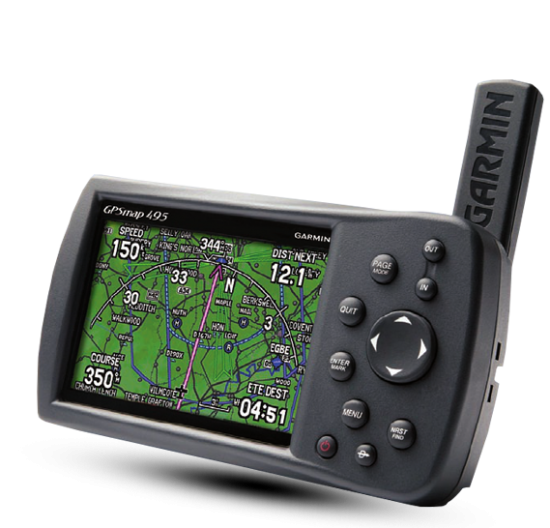 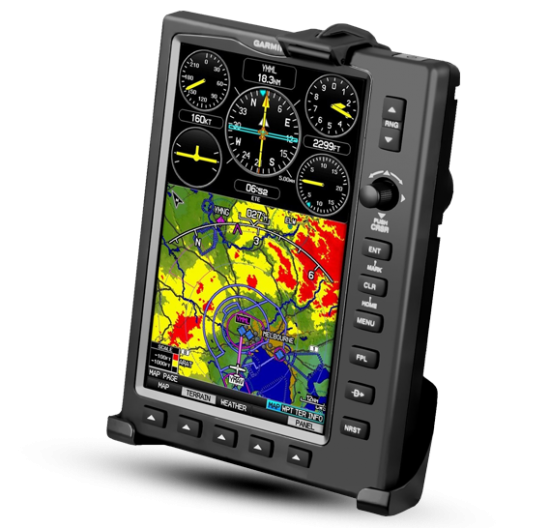 They have a 196-page booklet available for download that has specs for all their aviation products. 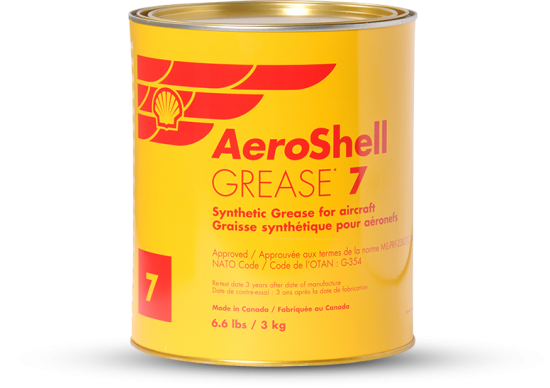 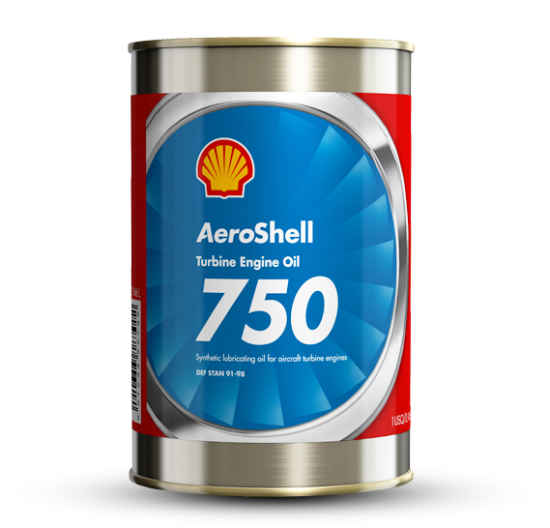 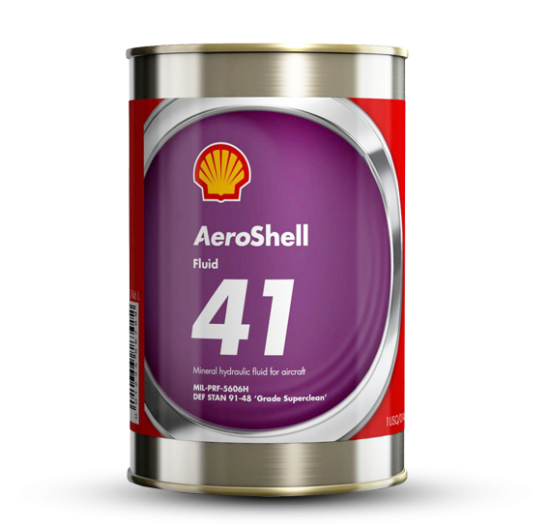 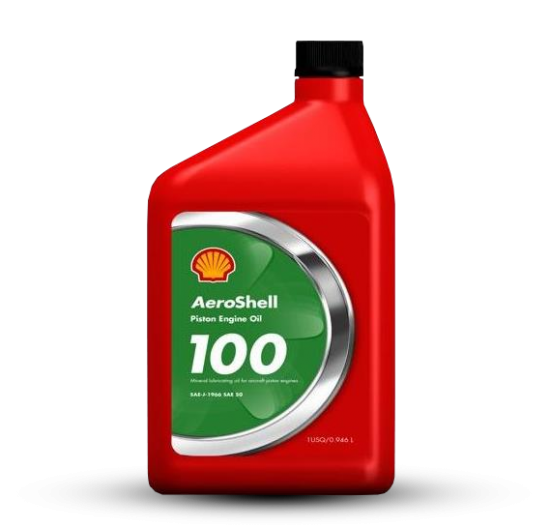 Shell uses the name "Aeroshell" for its aviation products, but we'll stick to the general name "Shell" for this article. 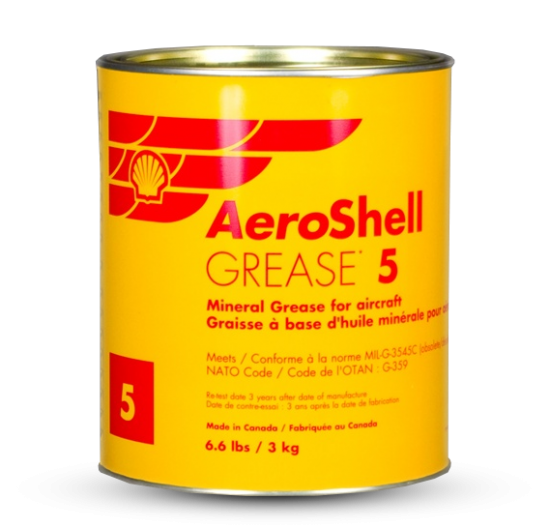 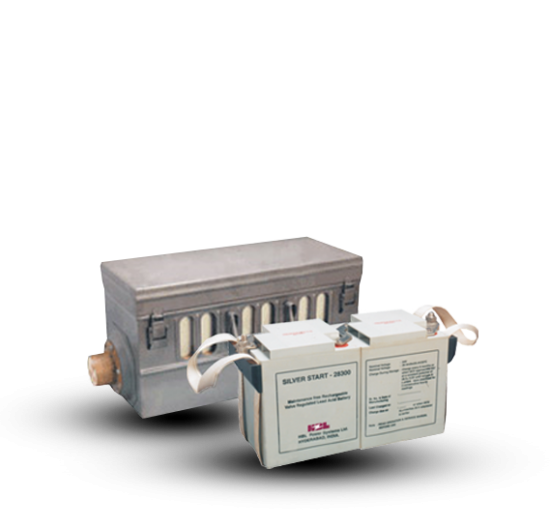 We felt an overview of greases was necessary, since we get frequent questions on what lubricants to use. 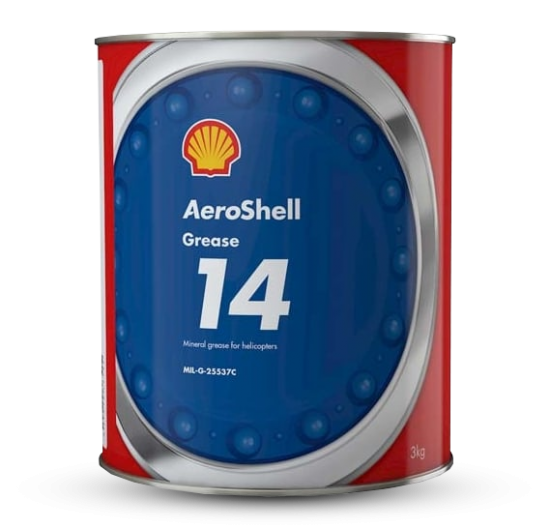 One reader even commented that after reviewing the choices at the Shell web site, he felt little enlightenment as to the proper choice, since the word "general purpose" is the primary description used in most grease categories. 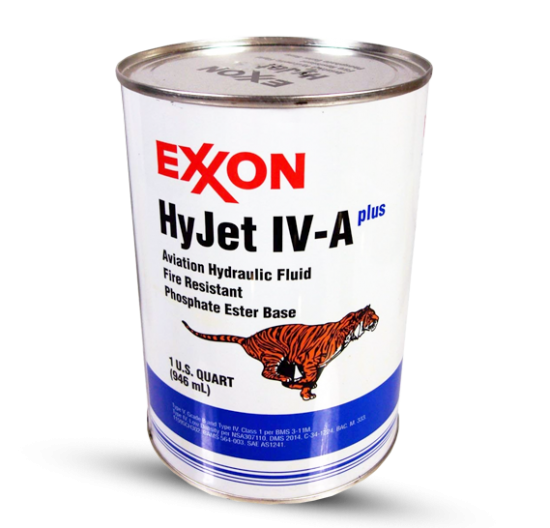 We will make some definite recommendations later.